Nearly every other individual has a smartphone these days. With their ability to multitask (and how), smartphones have become a necessity rather than a luxury. Of course, if you do have a smartphone, then you will probably relate to the troubles one faces trying to charge his/her smartphone while on the go. Well here are some smart devices and cases that can very well provide the best solution for these troubles. 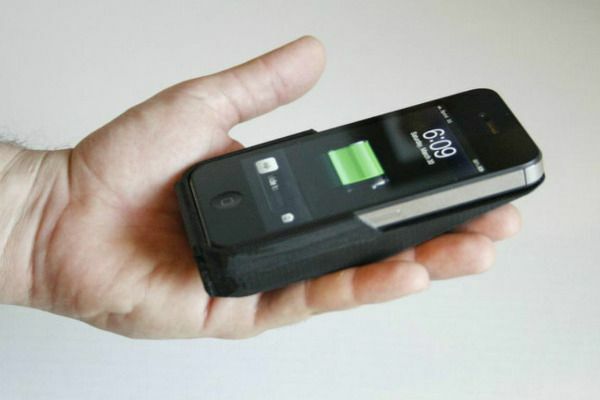 Nikola Labs have come up with a smartphone case that can use mobile signals in the air like Wi-Fi and RF to charge your smartphone. The company has already generated over $68000 for the project with its Kickstarter campaign and has also launched two cases for Samsung S6 and iPhone 6S respectively. 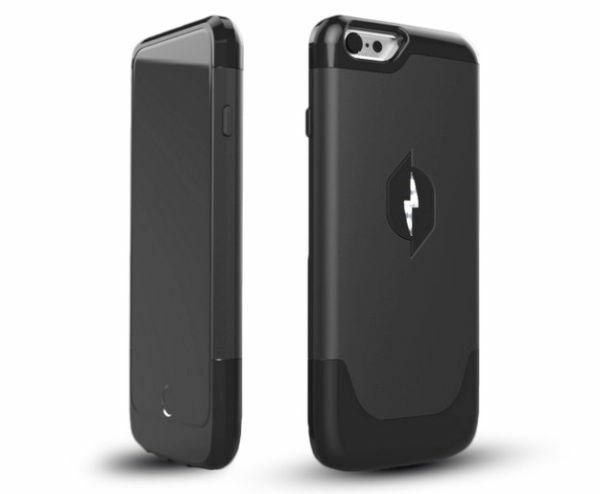 Allow your smartphone to wear this case and you can easily enjoy up to a 30% increase in battery extension. Now you can charge up your smartphone using bodily movements. The Infinity Cell Kinetic Charger is a micro kinetic charger that traps the kinetic momentum in even the slightest of movements and converts it into electricity that can power your smartphone. The 7 components that come with the charger can convert any kind of movement into electricity, thus making the Infinity Cell Kinetic Charger your best friend for camping trips, hiking adventures and off road journeys. Launched by Swedish based startup MyFC, JAQ is a pocket sized charging device that uses a combination or oxygen and saltwater to generate the power needed to charge your smartphone. 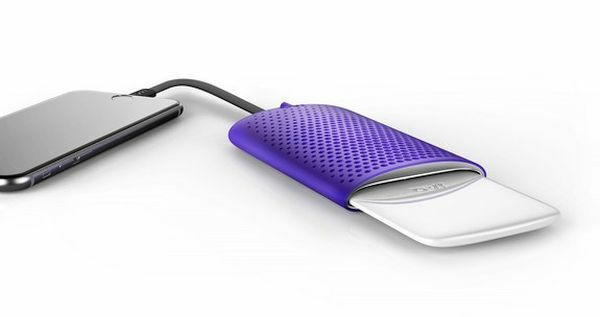 The fuel cell charger comes with a power card and a port that contains the saltwater. Upon slipping the card into the port, chemical reactions are generated by the saltwater. The chemical energy thus produced is converted into electric energy and supplied to the smartphone via a cable that connects the same to the port. 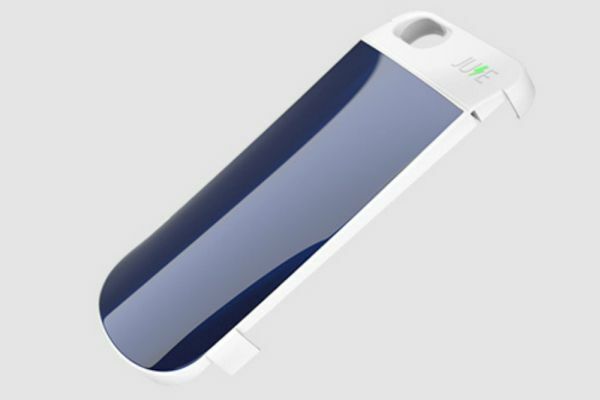 JUSE is a solar powered smartphone case that can charge your smartphone automatically, thus reducing the need to check the device’s battery levels on a continuous basis. The outer covering of the case is fitted with photovoltaic cells that can absorb energy even in very low light. The power thus absorbed is transferred to a nano battery and then to a power management system which powers your smartphone automatically. The case’s sleek design can easily fit the majority of smartphones in the market. No need to hunt around for power outlets anymore. The XDModo Solar Window Charger is a smart, eco-friendly device that can easily attach to any window and power up your smartphone using the sun’s UV rays. 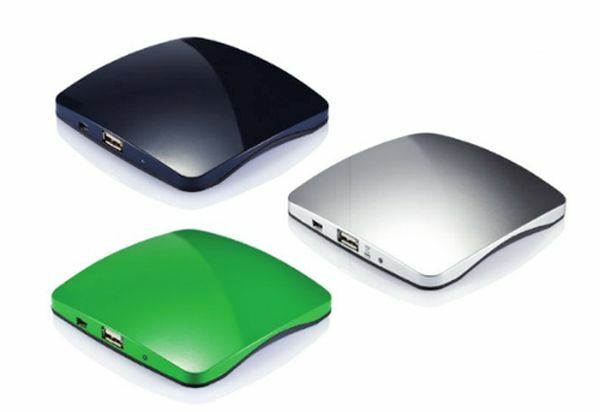 The charger is small and portable, meaning you can easily carry it around anywhere. It also comes with a reusable silicone attachment that enables it to stick to any glass surface with ease. The device is fitted with small solar panels which absorb the sun’s energy and transfer the same to a battery. This battery then supplies the necessary power needed to charge up your device with ease. 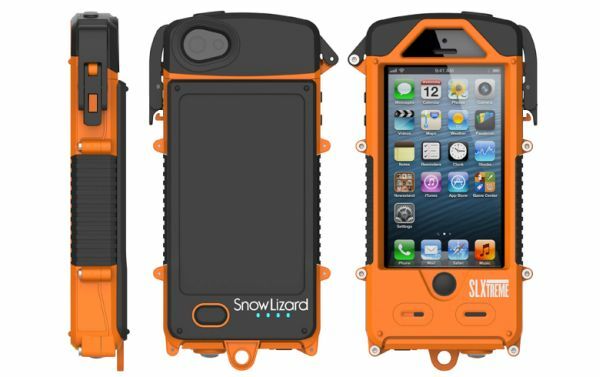 The SLXtreme 5 Solar Powered Waterproof case can be a great asset to your smartphone on camping trips and other outdoor adventures. The rugged case is not only water resistant, but is also fitted with a solar panel at the back. The solar panel can easily capture the sun’s power, store it and then use the same to power up your smartphone automatically. Charging a smartphone on the go can be a problematic task, especially if you are a heavy mobile phone user and can’t seem to find any outlets to charge your device. Luckily, the launch of several smartphone cases and charges like these can ensure that your device never runs out of charge anywhere.